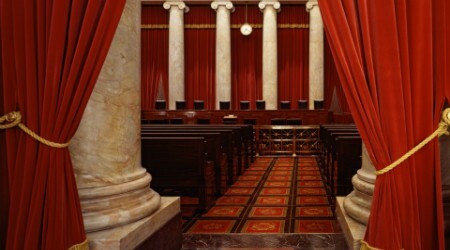 The first Monday in October will mark the beginning of a new Supreme Court session. They may or may not be joined by a new Justice. For this month’s Other Voices Forum, we’ll take a deep look at the new nominee and the coming year for the Supreme Court, a year that could potentially see the most explosive cases ever brought before the court as Trump’s legal peril mounts. The Senate’s consideration of the nomination of Brett Kavanaugh to the Supreme Court is expected to start on September 4, with a final vote slated to take place on October 1. We’ll take a look at Kavanaugh’s record, at least the portion of it we’ve been allowed to see by Senate Republicans. 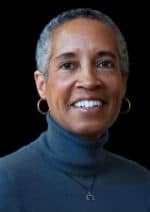 LaDoris Cordell is a retired judge of the Superior Court of California and former Independent Police Auditor for the city of San Jose, where she advocated for improving transparency into charges of police misconduct. She was assistant dean at the Stanford Law School, where she helped develop a program to increase minority recruitment. Within a year, Stanford Law School went from last to first place in enrollment of African American and Hispanic students, among major law schools. She was the first female African American judge in Northern California and the first African American Superior Court judge in Santa Clara County. She has received numerous awards and prizes for social activism and breaking race and gender barriers, including the Rose Bird Memorial Award from the California Women Lawyers and the Rosa Parks Ordinary People Award from the NAACP. 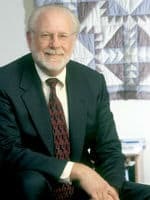 Dan Mayfield was admitted to the practice of law in California in 1979. He began private practice in 1981 primarily in the area of criminal law. He is a former member of the Criminal Law Executive Committee of the Santa Clara County Bar Association. He is a member of the California Attorneys for Criminal Justice and the California Public Defenders Association. He is also a member of the National Lawyers Guild. He was recently named the 2017 Champion Of Justice by the San Francisco chapter of the National Lawyers Guild. He also received the Empowering Muslims award from CAIR in 2011 and the Defender of the Year award in 2013 from the Santa Clara County Defense Bar.